We strive to be different and put clients first! It's the way good business should be. 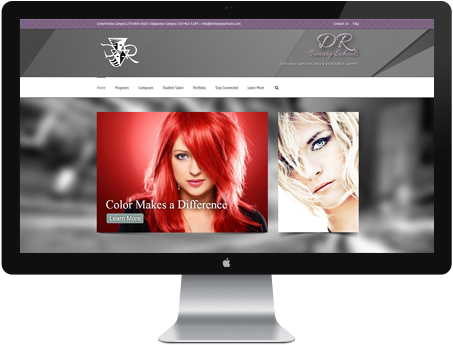 Alkon’s expert team of creative designers and programmers will bring your Web site vision to life. 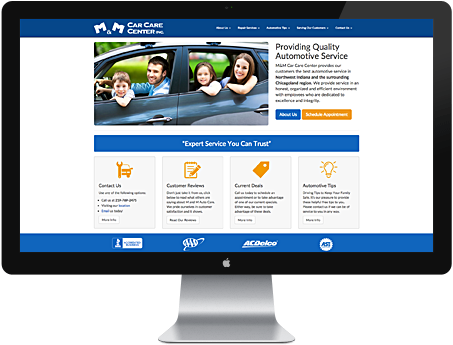 Working with Alkon’s expert designers and programmers means partnering with a creative and collaborative team to develop a Web site inspired by your vision and driven by your unique business needs. Alkon offers shared and dedicated hosting solutions to fit your unique business needs. Our affordable web hosting services provide you with the peace of mind of knowing that your Web site is secure, reliable and, most importantly, highly visible and available. Optimization of your Web site puts you ahead of your competitors in online searches. Do you know where your Web site ranks with major search engines like Google? You should. When looking at search engine listings, 62% of all visitors click the first page listings. You may think your site has nothing worthy of being hacked, but Web sites are compromised everyday. The majority of security breaches are not to steal your data or deface your Web site, but instead to use your server as an email relay for SPAM. Alkon can protect you without breaking the bank. Unlike many large agencies, we don’t simply complete transactions. We build lasting relationships. 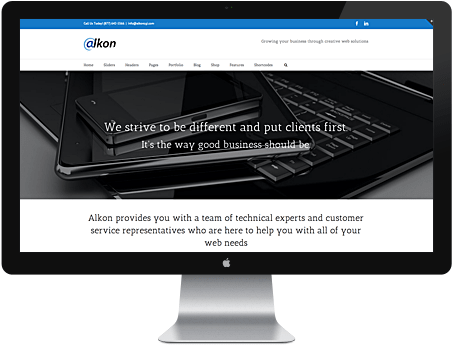 Alkon Consulting Group, Inc. is a company based in Northwest Indiana that provides Web site design, web hosting, search engine optimization and internet security services to businesses and organizations in our backyard and all over the world. We provide you with a team of technical experts and customer service professionals who are here to help with all of your Web site and technology needs. We take pride in the personal service we offer our wide variety of clients. Each project begins with listening to your ideas, your needs, your goals and your dreams. Together we bring them to life. 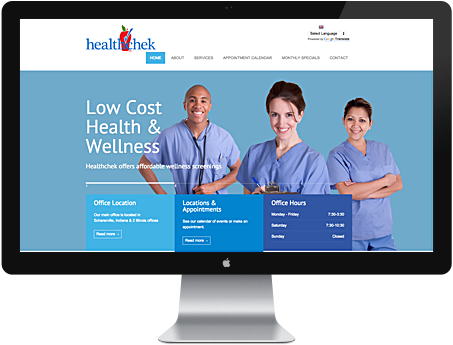 At Healthchek, our goal is to bring convenient, quality, professional service at an affordable price while promoting pro-active wellness. 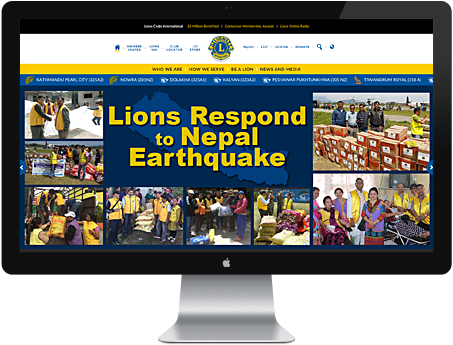 Lions has 46,000 clubs and over 1.4 million members making them the world’s largest service club organization. We offer programs that lead to a license in cosmetology, aesthetics, massage therapy, manicuring and instructors training. 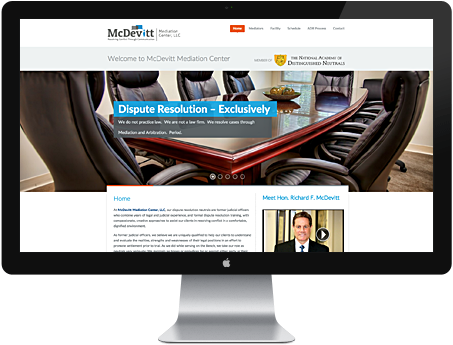 Our dispute resolution neutrals are former judicial officers who combine years of legal and judicial experience, and formal dispute resolution training, with compassionate, creative approaches to assist our clients. 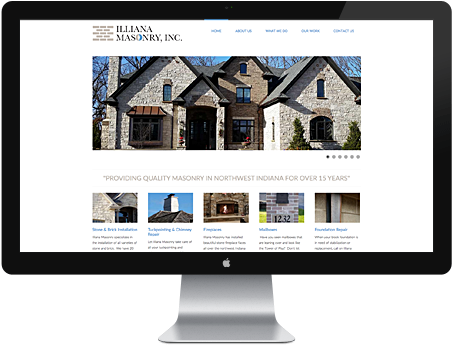 Illiana masonry is a small masonry company that installs new masonry, repaires old brickwork, and fixes foundation walls all over northwest Indiana. 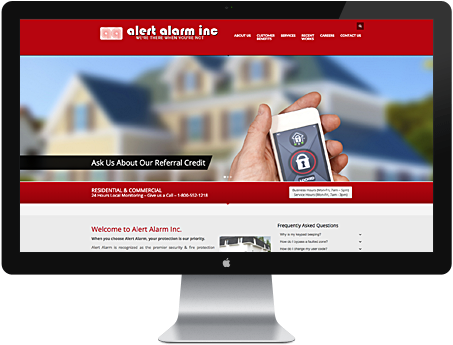 Alert Alarm is recognized as the premier security & fire protection professionals proudly serving Merrillville, Portage, Munster and all of Northwest Indiana. M&M Car Care Center provides our customers the best automotive service in an honest, organized and efficient environment with employees who are dedicated to excellence and integrity. It has always been our personal mission to create an inspired learning experience for dancers of all levels while assisting them in reaching their personal best. 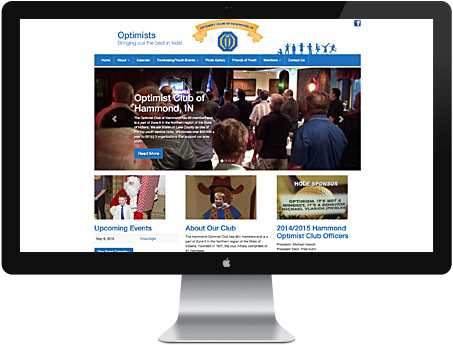 For over 75 years, the club has maintained a respectable group of local businessman from across Northwest Indiana and the Chicagoland area with one goal in mind; to bring out the best in our local youth. In 2003, Al Konieczka founded Alkon Consulting Group, Inc. – a Northwest Indiana Web site design, development and hosting company – to provide personal, professional, and affordable Internet solutions for today’s global marketplace.